NOW AVAILABLE: Your favorite station is just a sentence away! 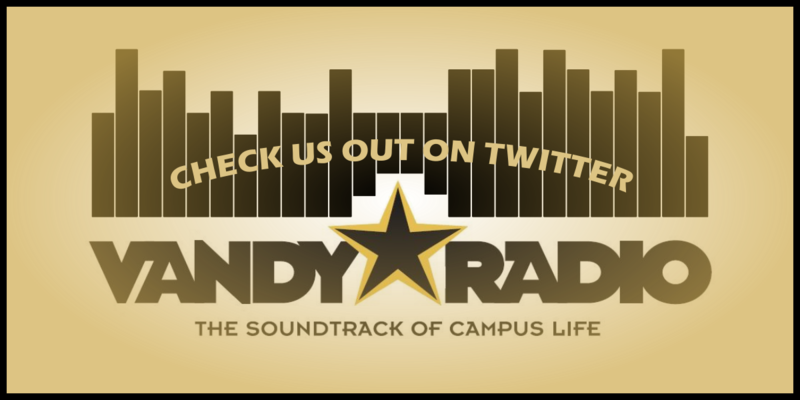 See what songs we’ve been playing: Follow @vandyradiotunes on Twitter! Keep up to date: Follow us on Facebook! 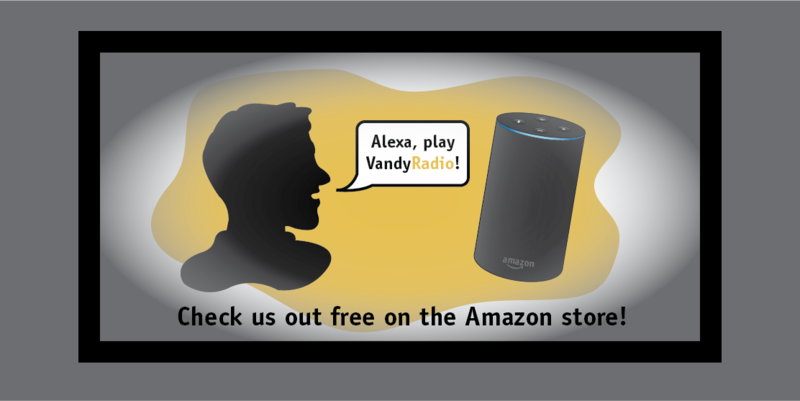 Get updates on VandyRadio: Follow @VandyRadio on Twitter! 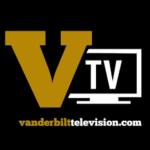 See our weekly schedule full of great shows! Get caught up on all our great shows: Follow us on Soundcloud! Do you like making playlists? Do you make better calls then the ref? Do you like neither of those things but still love the sound of your own voice? 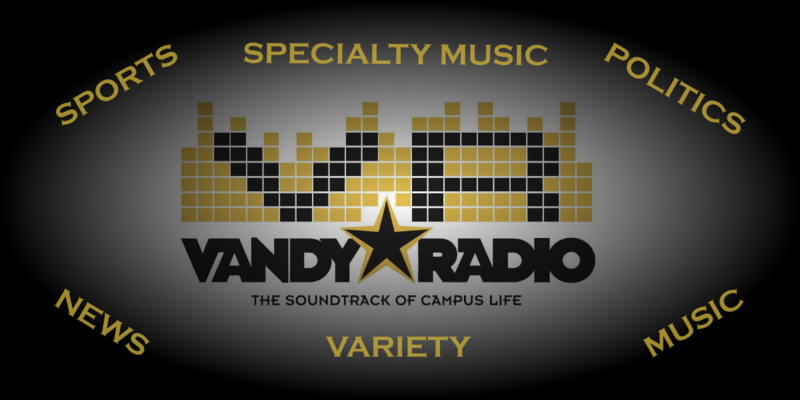 Then VandyRadio has a spot for you! 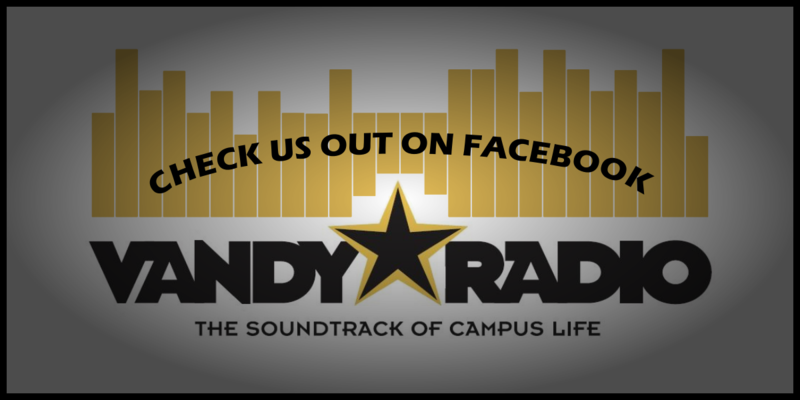 We have over 30 shows covering everything from political commentary to the latest EDM hits. In just over two weeks, you too could be on air, making your voice heard all through campus and beyond. Interested? Fill out a contact form (we’ll get back to you, promise) and get ready to join the soundtrack of campus life.